Please come visit us! 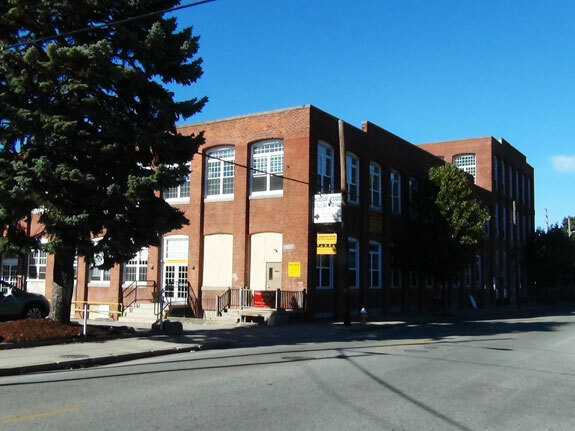 We're in The Mills (a big brick mill building), right on the Providence-Pawtucket line. Ample parking available! From the parking lot, go through the rightmost door and up the stairs! *Closed on holidays. On days with events, the store hours extend past normal closing time, usually until after 10PM.